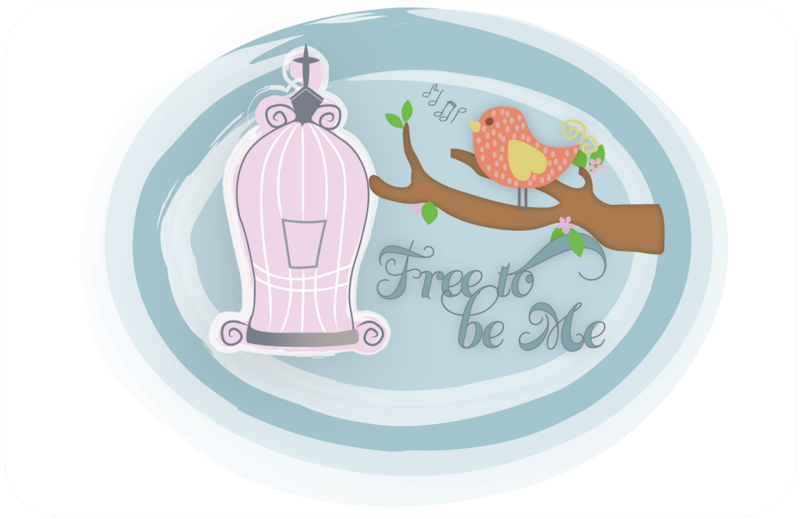 Free to Be Me: Funny! We are widening our driveway and Jesse, Hannah and Caleb have been outside working with the 2 hispanic men who have been doing a lot of it. They have been having so much fun and the guys have been VERY accommodating in letting them "help"! I just heard Jesse in the kitchen talking to TIm and he said, "You know how we have thoughts and they are in English? Do hispanic people think their thoughts in Spanish?" That just cracked me up!! Oh how a child's mind works!! !